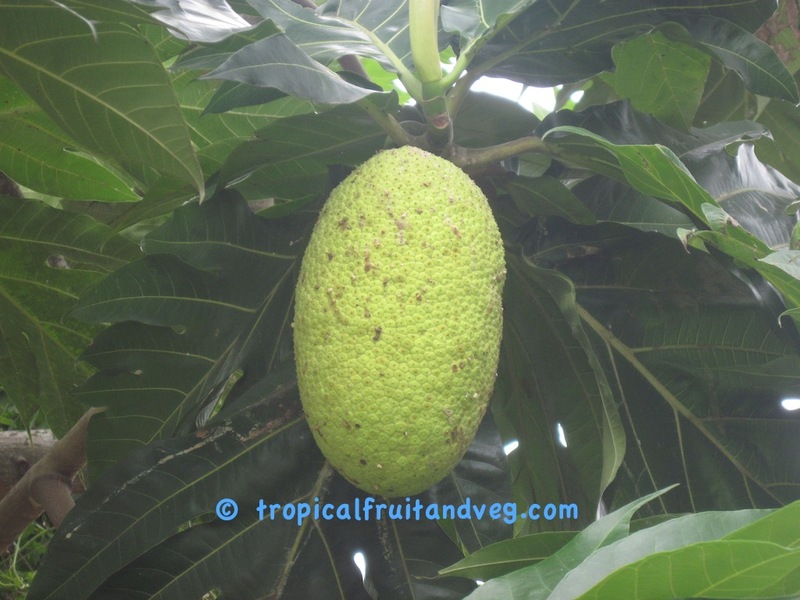 The seeded breadfruit is always grown from seeds, which must be planted when fairly fresh as they lose viability in a few weeks. 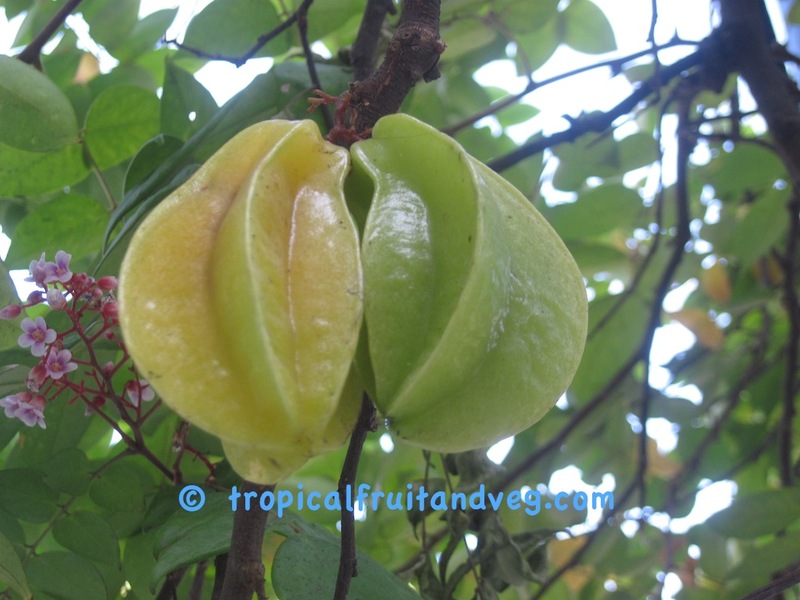 The seedless breadfruit is often propagated by transplanting suckers which spring up naturally from the roots. Propagation is by seeds, airlayers, cuttings or grafts. Seeds germinate in 5 � 10 days, but lose viability quickly if they dry out. Seedlings should be grown under 50% shade. 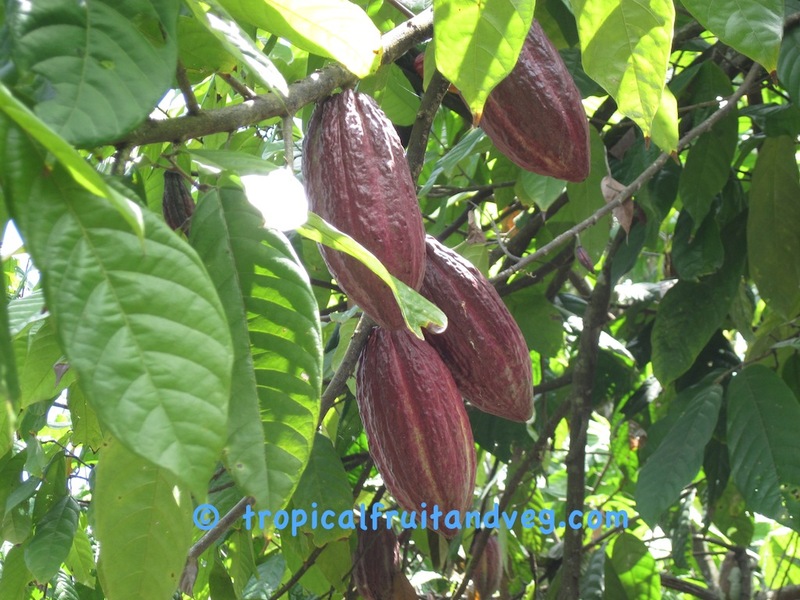 Cacao may be cleft or patch grafted. Growth is rapid and fruiting occurs 2-3 years from planting. 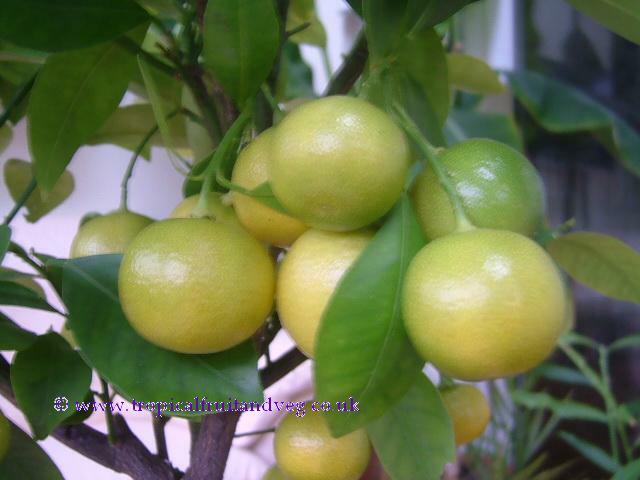 Calamondin trees may be easily grown from seeds, which are polyembryonic with 3 to 5 embryos each. For commercial fruit production the trees are budded onto calamondin seedlings. Even leaf-cuttings will root readily. 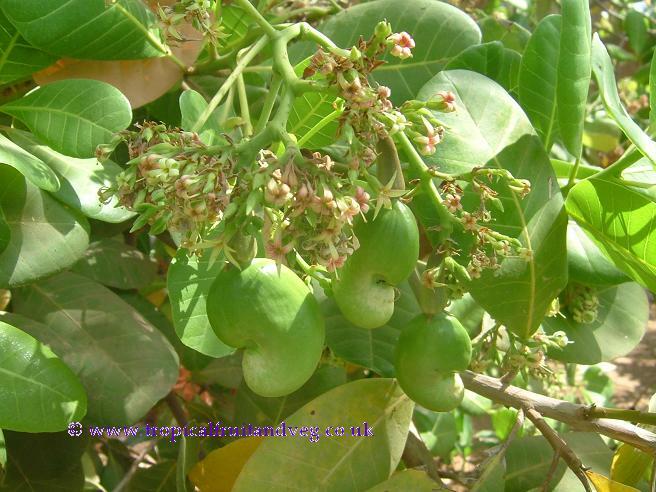 Cashew will grow easily from seed but will not be true to type. Propagation for commercial growing is generally by grafting or air-layering.